Lake season is upon us. Weather permitting, it’s time to bust out the tubes, towels, and portable grills—whatever you’ve got—and head to a lake near you. Day trips, weekend excursions, or longer treks to our local lakes are synonymous with summer fun here in British Columbia. For those in the Pemberton Valley, the possibilities are endless. The selection of lakes, primed and ready for infinitely fun activities, are some of the best in the province. One Mile Lake is super close to Pemberton and can be reached by foot in under 10 minutes from town; the sheer proximity makes for an easy outing. Acting as a skating rink in the winter, in the summer One Mile is fantastic and convenient because of its looped trail for walking and running, plus, it’s a go-to spot to bring your dog to make some friends. The boardwalk that has been built around the lake takes about 20 minutes to complete, with a few sections alternating between boardwalk and dirt. You’ll also find lots of paddlers: canoes, dragon boats and SUPs. 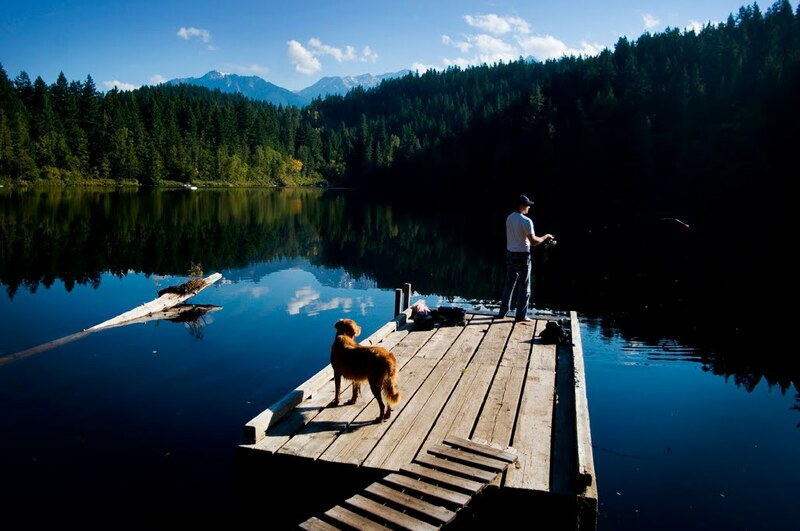 Located 15 minutes north of Pemberton, Mosquito Lake is a known hotspot for runners and dog walkers, but is also a great place to try and reel in some rainbow trout. This lake has enough room for small boats, pontoons and fly-fishers, plus, you can also fish from the shore, so there is plenty of room for everyone’s reel. The trail around the lake allows for a mellow mountain bike ride that’s great for beginners or people looking to keep it casual. Cap off your day with a picnic or a quick dip in the refreshing water. 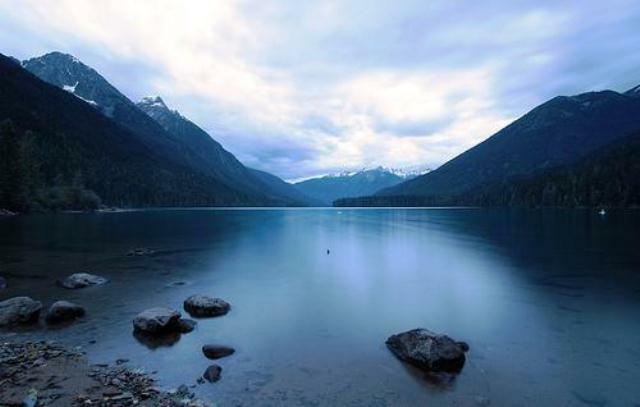 Measured at a stretching 25km in length, Lillooet Lake is situated east of Pemberton, surrounded by Mt. Currie, Mt. Matier, Gideon Peak, Meditation Mountain, Wedge Mountain and Cloudraker. There are a lot of camp sites near the water and areas to explore, lots of people enjoy kayaking, paddle boarding, canoeing and fishing at Lillooet, too. 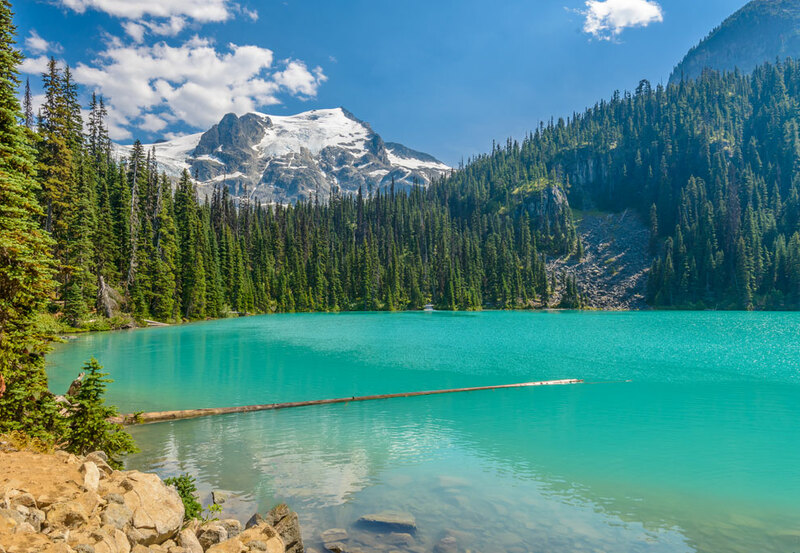 A half-hour drive east from Pemberton, the mountainous oasis that is Joffre Lakes boasts pristine, turquoise water and is populated by awesome camping spots and an intermediate hiking trail open from June to September. 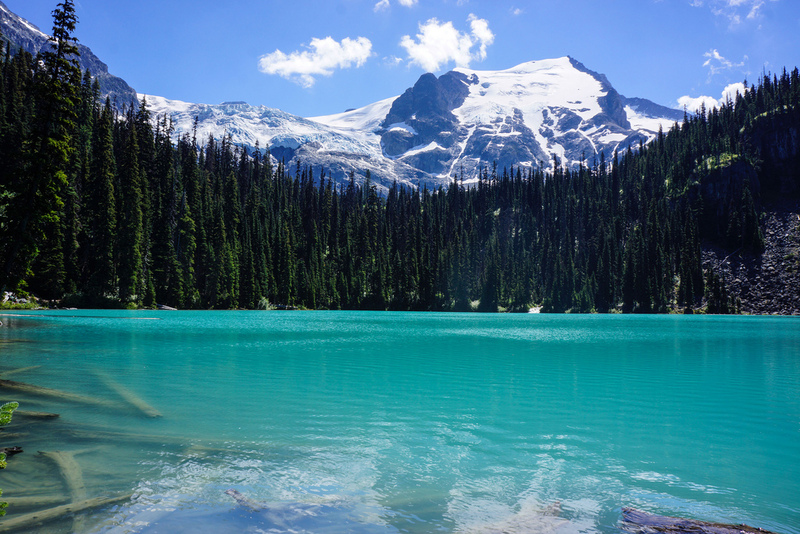 Because it’s so high up, located between the Chief Pascal and Taylor mountains, Joffre Lakes is an easy-to-access alpine lake that is very popular among West Coast adventurers. 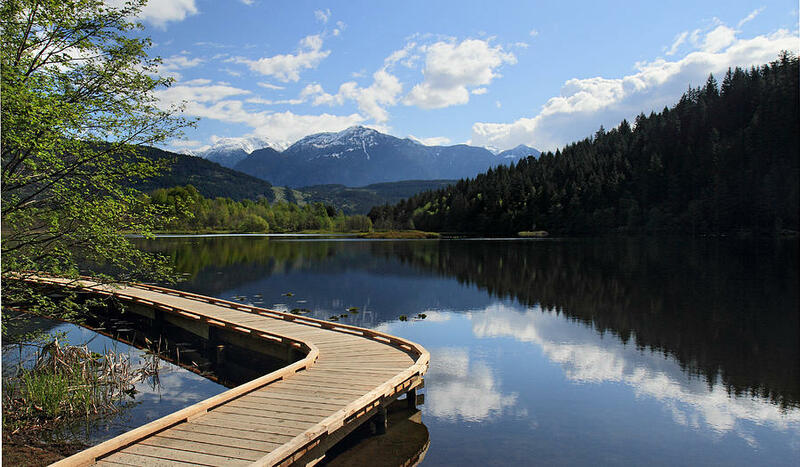 Birkenhead Lake, which is about 60km north of Pemberton, is an isolated lake with plenty of camping for people looking to escape their daily grind. A quick Google Image Search will show you what you’re dealing with, but pictures can’t capture the pristine beauty found at Birkenhead and is better experienced in person. It’s in a protected provincial park, meaning camping spots can be reserved, and there are basic, park-maintained facilities like drinking water stations, pit toilets, picnic areas and a boat launch. You don’t always need the weather to cooperate, either, just get out there and explore! 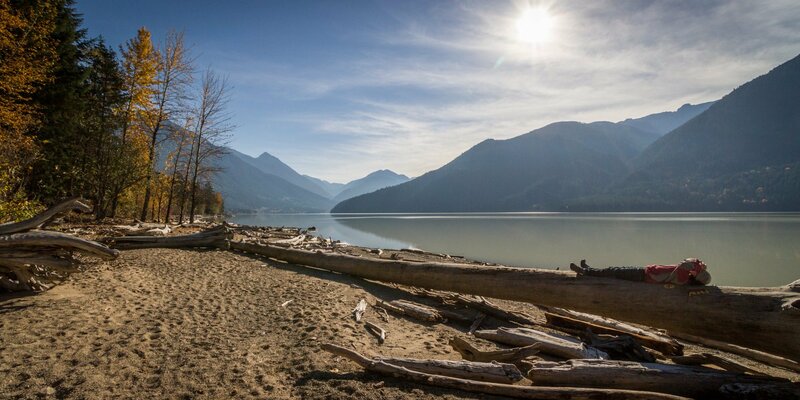 Pemberton Valley Real Estate are the experts on all that is Pemberton, and we take pride in showing off our community and love when everyone can enjoy and experience all that our beautiful place has to offer. If you have any questions, don’t hesitate to ask!